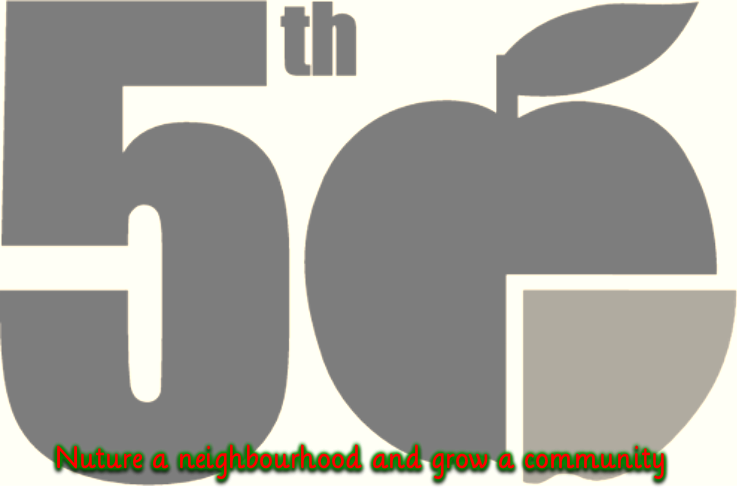 The Fifth Quarter is a constituted community group established in 2011 to develop edible gardens in central Norwich. Membership is open to anyone interested. Our oldest member is 84 and the youngest, 4. We provide everything needed - gardens, tools, seeds, a laugh - you provide time and interest... seems a fair deal. The gardens are run by volunteers and all produce is free to those who want it. As far as possible, materials are recycled and we aim to be carbon neutral.